So, how do antioxidants combat diseases? Antioxidants neutralizes the free radicals that cause us to be sick and that which create the diseases in our bodies, and can also help build immunity in the body by building or maintaining healthy cells. 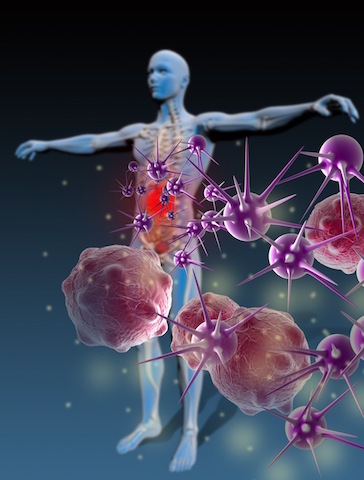 To find out how free radicals cause diseases in our bodies, check out "Free Radicals and Oxidation" page, or click on the tab "Free Radicals and Oxidation" above. And if you are unsure what are antioxidants, check out "What Are Antioxidants?" page, or click on the tab "What Are Antioxidants?" above. First, let's try and understand the type of diseases there are. Degenerative diseases - that which are caused by the free radicals. Infectious diseases - that which are caused by the germs - virus, fungi, parasites, mycoplasma, and the like. And like all good sciences, the above two main categories can be further sub-categorized ... see below. Some folks might want to look for a specific disease's information and how antioxidant counteracts this particular disease. Now, while science wants to pigeon hole them in neat little categories/groups, Nature, of course, can operate differently. So, one disease can lead to another, and one disease can have many symptoms. Trying to link them - being a non-medically trained person, but only someone interested in health sciences - will be a challenge but I will attempt, as best a logical sorting or categorization as possible, from a lay perspective. World Health Organization (WHO) has a defined classification of diseases. While I attempt to follow WHO's classification, it may get too technical. For example, while I would like to write about inflammation and antioxidant, in the WHO's list, inflammation appears in different categories. In instances like these, I will have to have a separate category or list the diseases where I think most folks would search for it. And How Do Antioxidants Combat Degenerative Diseases? 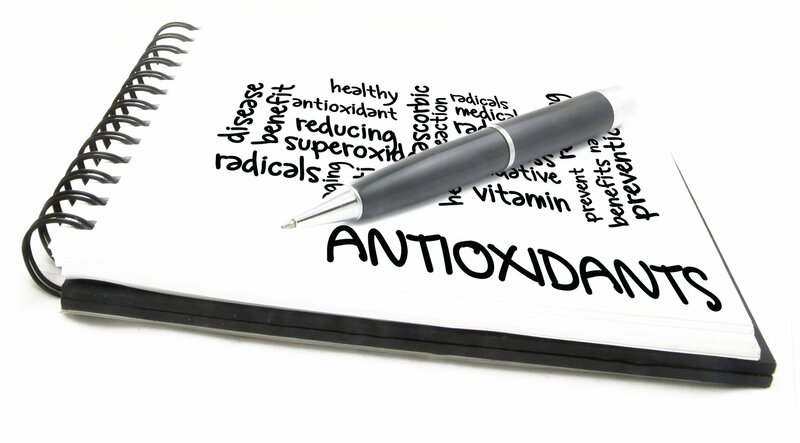 Simply ... Antioxidants neutralizes the free radicals, and repair cell damages. Technically speaking, there is only one categorization - that is, "Infection". But for purposes of understanding the types of infections and hence, their treatments, infectious diseases are sub-categorized by the agents that cause these infections. When Does An Infection Becomes A Disease? Stage 1 - Infection Stage - infection occurs - that is, invasion of the germs in the body or the cells. If this can be treated before cells damages are caused, technically, it would not be classified as a disease. In most cases, the body immune system kicks in to counter these invasions. Stage 2 - Disease Stage - the infection causes cells damages. Usually, when the immune system fails and/or medication fails to contain the invasion, the cells are damaged, leading to the disease stage. So, Where Do "Germs" Fit In? Well, germs are the "bad guys" population of the above that causes the infections, and the subsequent diseases if the infection is not brought under control. But, then you might ask ... there are good bacteria and bad bacteria, aren't there? Only the bad bacteria are called germs. And How Do Antioxidants Combat Infectious Diseases? And where the infections results in free radicals being created, antioxidants will neutralize the free radicals, too. Diseases - a biological disorder. Illness - a personal feeling or experience of ill health. For example, a person may feel ill but there is no diagnosis of a diseases - such as, a chronic fatigue syndrome patient may feel ill but there may be no physical symptoms of disease identified. 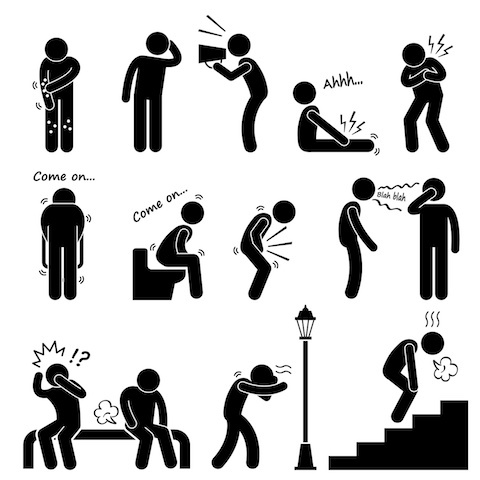 Sickness - is a broader term used to describe a disease and/or illness. Symptoms Vs Conditions/Signs - Conditions/Signs of a diseases are usually visible and/or that determined from tests (more objective), whereas symptoms have some degree of subjectivity attached to it. Syndrome - a set of medical conditions/signs and/or symptoms, specific to an illness or disease. Healing Vs Recovery - Healing is the process but Recovery is healing to a point prior to the injury/disease. For example, a person's broken leg may heal but it may never recover fully (back to the same/similar condition or conditions of use prior to the injury). I am not trying to demonstrate an English lesson here but simply, listing these for the interest of some. Nor, are the above the only definitions ... but only to give a flavor of what the words may mean when one reads a health article, for the benefit of some. Impairment - a reduced or diminished function of a body part. Made handicap - similar to disablement, but in reference to the individual's function with his/her environment. Again, these are not the only definitions around, but will provide some distinctions for some readers' understanding. Why list these diseases when the simply answer on how antioxidants combat diseases is just simply that antioxidants neutralize the free radicals ... and bingo, the disease is overcome and the body/cells are healed. My intent is to add information pertaining to each disease or group of diseases, and on how antioxidants can (possibly) aid in each case. Each topic will require a lot research. Hence, it will be added through time. Hope you will check back with us from time to time, to see what's been added and what's new. The information on this site are purely for informative and educational purposes only. I am not a medically trained person. I only wish to share what I have learned through the years and through my own medical journey, and through my own research, as I had briefly described in my home page. Last but not least, as with most, if not all, website owners we can't be responsible for any third party sites. Good Health ... can be had in simple and natural ways. May you enjoy Good Health always!! !